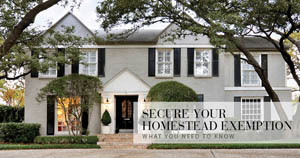 Declaring your Florida Homestead and its impact on You! Florida’s Save our Homes (SOH) has many benefits including a reduction in the real estate tax for people who homestead their property. To illustrate how this impacts you, this blog will assume that you just bought a house on Sanibel and that you paid $700,000. 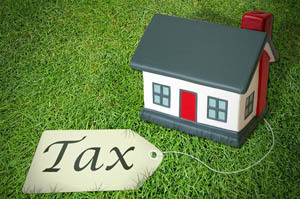 For tax purposes, your house will typically be assessed at between 85% and 95% of the sales price. 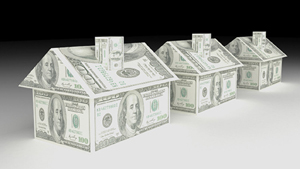 For this example, assume that your house was assessed at $600,000. A simple way to think about how real estate taxes are computed is that your real estate taxes are the product of the assessed value times the mill rate where 1 mill is equivalent to $1 in taxes per $1,000 in assessed value. So, if your property has an assessed value of $600,000, and you’re assessed a 1 mill tax rate, you’ll pay $600 in taxes. The typical Sanibel tax bill has well over a dozen tax categories each with its own mill rate. 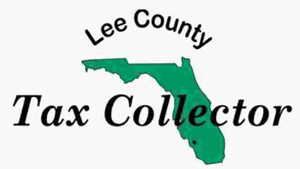 One such category is titled “Lee County General Revenue” and it has a mill rate of roughly 4. That means that you will be taxed $2,400 ($600,000 x 0.004) for just this one category. Another entry is titled “Public School – by Local Board” and it has a mill rate of roughly 2.2. So, this tax category would add approximately $1,320 to your overall real estate tax bill. 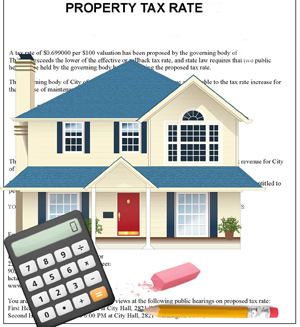 Most of the tax categories that comprise your tax bill are favorably impacted if you homestead your property. When computing each tax category you can reduce the assessed value by $25,000 if the category is school related and you can reduce the assessed value by $50,000 for the vast majority of categories that are not school related. Table 1 shows how the homestead exemption is applied to the two previously discussed tax categories for the first tax year of ownership. Applying the homestead exemption to each tax category would result in a total tax savings of roughly $750 in the first year of home ownership. One of the most interesting aspects of SOH is how it impacts taxes over time. If you have homesteaded your property, the amount that your assessed value can increase on an annual basis is the lesser of the Consumer Price Index (CPI) or 3%. If you have not homesteaded your property you assessed value can increase by as much as 10% on an annual basis. As shown in Table 2, the SOH savings can be considerable over time. A subsequent blog will discuss another powerful feature of SOH – portability. This example and these numbers are only for illustration purposes. Different situations and changes in legislation can affect the calculations. Please review any numbers with your tax professional.